An advertisement showing the appeal to nature – fallacies of reasoning. 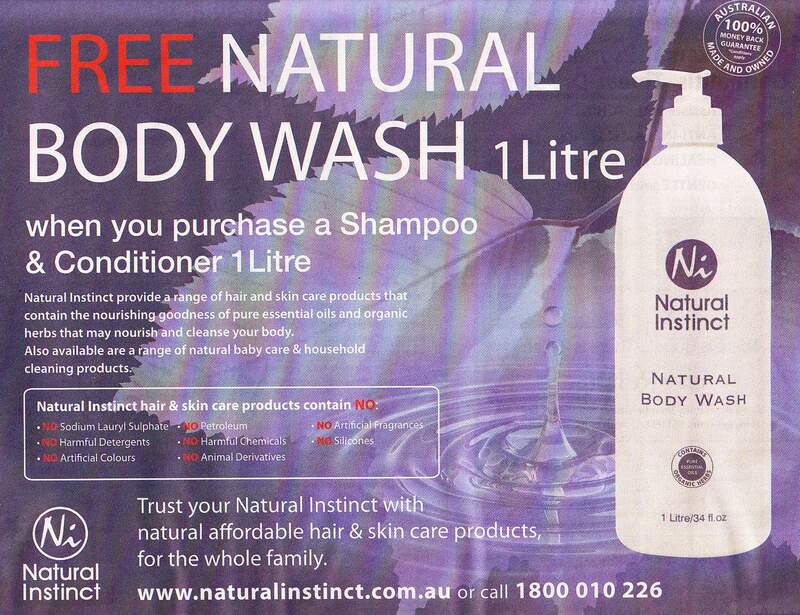 The word ‘natural’ appears 10 times in the ad. Brisbane Courier Mail 10 August 2008.